This preliminary Landscape Master Plan for the Segovia Roman Aqueduct aims to reconnect Segovia with the surrounding Guadarrama Sierra Mountains through the course of the aqueduct. It would not only work as a territorial link, but also would act as a thread to the historical heritage, ecology, and ancient water systems. 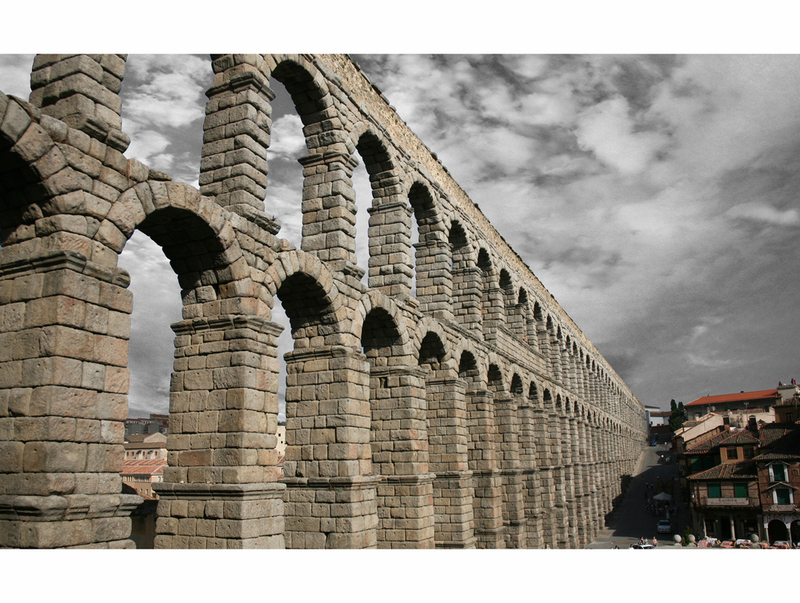 This landscape of water would also provide new social and economic opportunities for Segovia.